Instead of a bridle joint how about a dovetail one? I was thinking along the same lines as Ralph. Dovetail joint. 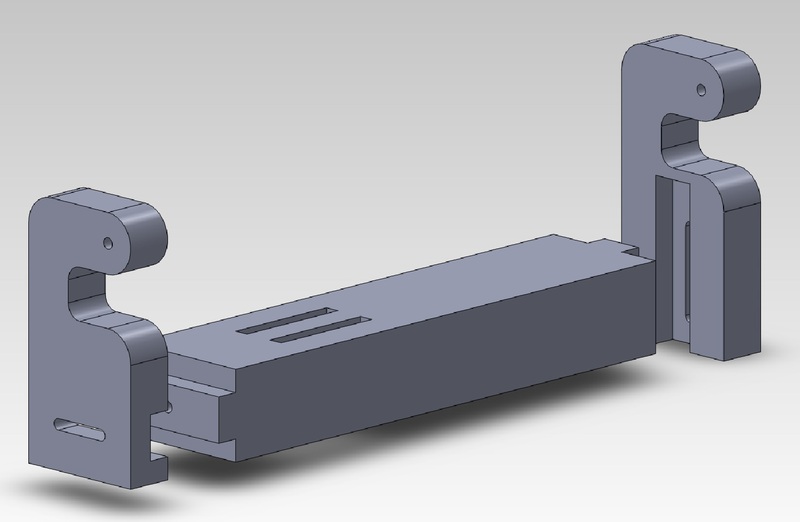 You could also add length so that the vertical piece extends below the horizontal arm. Then you could use a wedged thru mortise and tenon. It’s always a challenge to modify plans on the fly. I could see a giant dovetail joint working too. 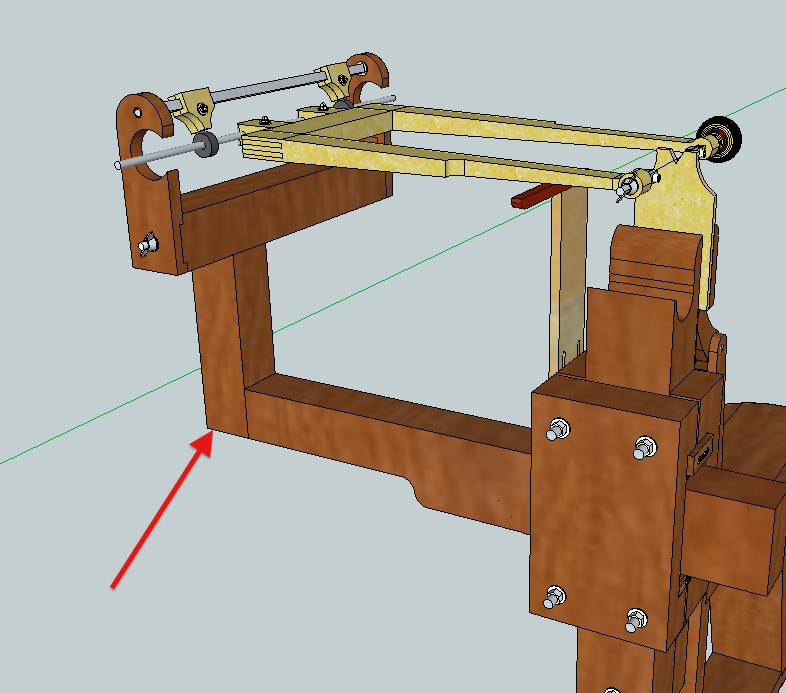 The Sketchup drawing is maybe a little misleading, the joint will actually be set back an inch from the end of the arm, but if I put it right at the end then the dovetail joint would resist racking along the length of the horizontal arm getter than a bridal joint.